This is my 2nd cousin 1X removed and his wife. Mr. Phillips mother and my maternal grandmother were first cousins. His grandfather, Alonzo (Lonnie) Pierce, and my great grandfather, Cornelius Pierce, were brothers. 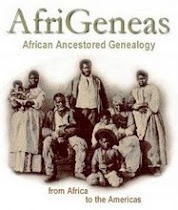 Since I really, really need a DNA analysis from my great grandfather's side of the family, I'm hoping that one of Mr. Phillips descendants will be willing to do a DNA analysis for me. Per my mother, one of his daughters is married to our former neighbors' son. I just need to determine where they are currently living, so that I can contact them / her. Praying for success on this one. 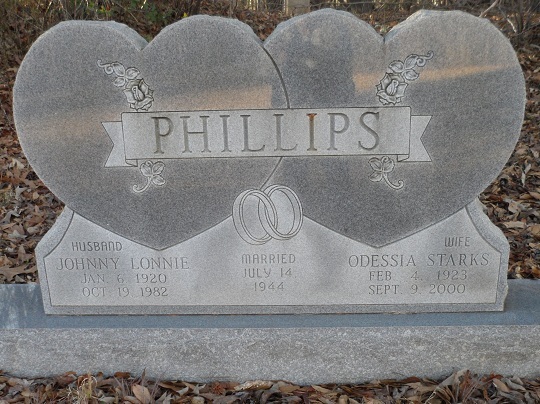 The picture of cousin Lonnie Phillips and his wife's tombstone was obtained via Find-a-Grave.